The game, which launched this past fall is available now for just $39.99 on PS4, Xbox One and PC. You can purchase the game HERE. 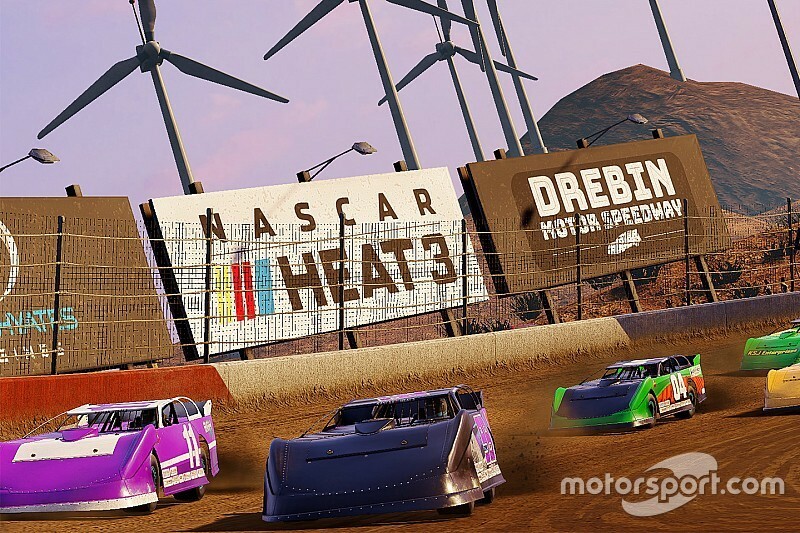 Once fans get the game they can also register for the NASCAR Heat Pro League. 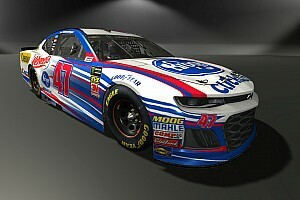 704 Games launched a program that offers NASCAR fans a chance to compete and be a part of a pro league for the first time with the NASCAR Heat 3 game. 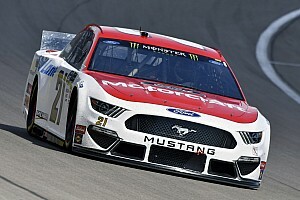 The 2019 Pro Draft will be held with some of the best NASCAR race teams, selecting a group of elite drivers to compete with them as part of the 2019 NASCAR Heat Pro League.